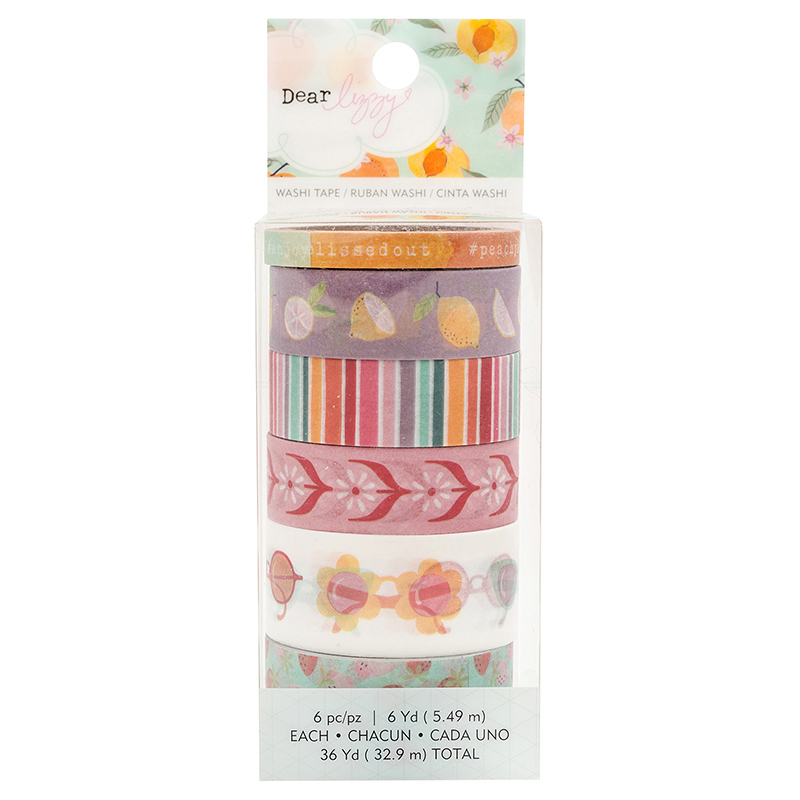 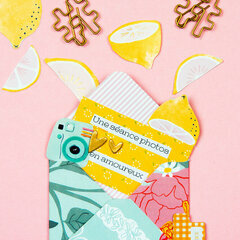 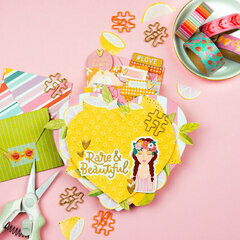 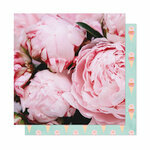 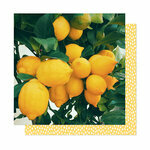 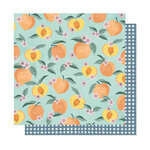 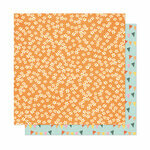 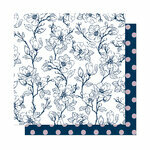 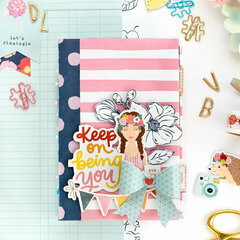 Roll out the good times with this Washi Tape Set from the It's All Good Collection by Dear Lizzy! 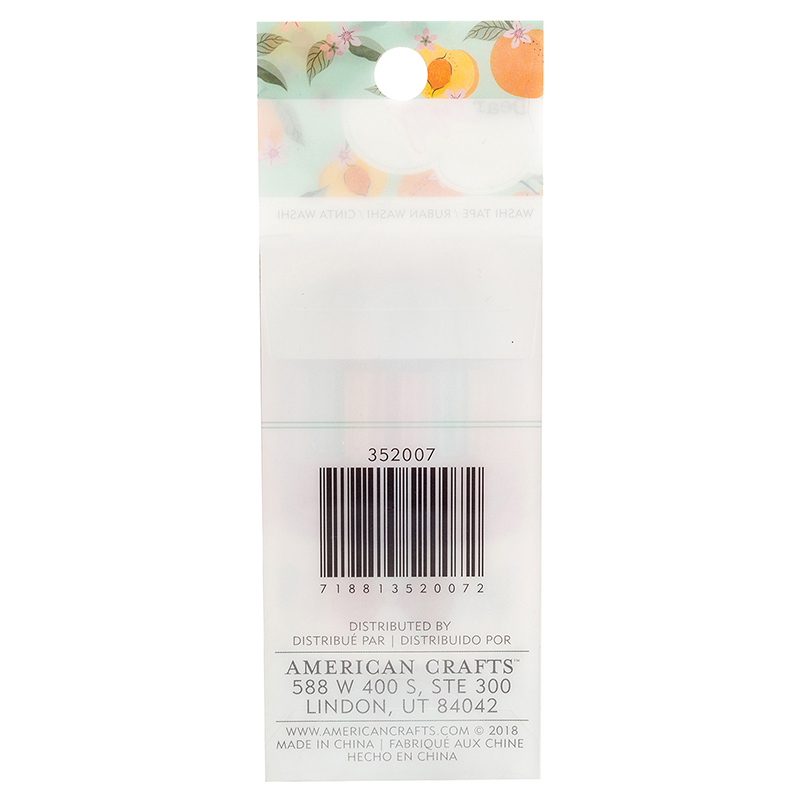 There are 6 rolls of adhesive included in the package from American Crafts. 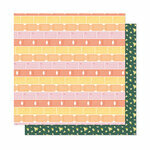 Each roll contains 6 yards of tape and patterns feature sunglasses, strawberries, stripes and more.